During winter, brisk and chilly temperatures make it easy to find the defects in faulty or old windows. The drafts coming from seals, cracks, and poorly insulated windows seem to be magnified the most during cold weather. Deciding to replace your windows is a decision that should be made based solely on their condition. Temporary DIY solutions such as weather stripping or putty only prolong your window issues. 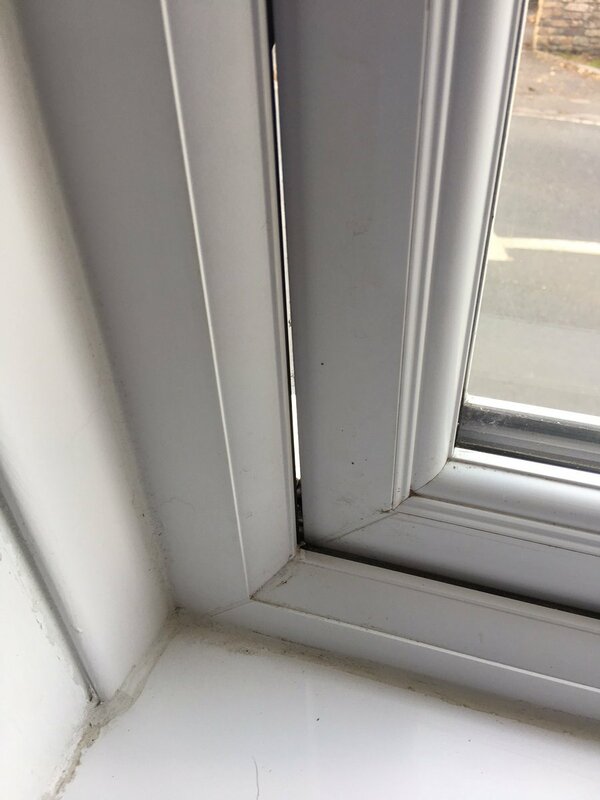 How Long Will My Window Installation Take? 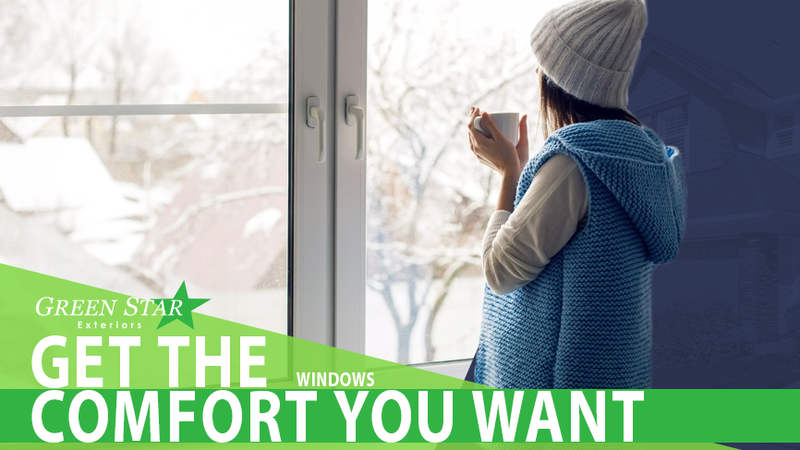 Replacing your windows during the winter is a quick and easy task. Most homeowners are unaware that a professionally certified contractor will typically complete a window installation within 1 working day. Air flow leaking into your home. Condensation between double window panes. Windows are hard to open and close. Outside noise levels are louder than before. Windows leak water when it rains. 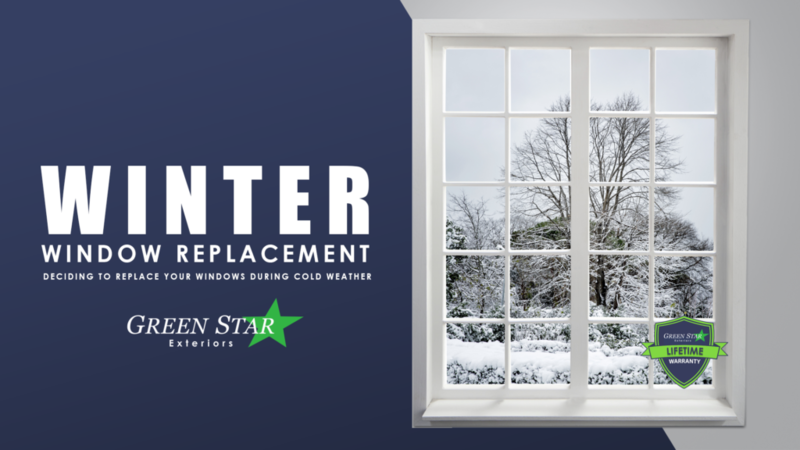 Green Star Exteriors provides homeowners with the highest quality replacement windows and service. Start feeling the difference our energy efficient windows make from the first day they’re installed. Save money on your heating and cooling costs while boosting the overall interior comfort of your home. You can learn about our LIFETIME Window Warranty for your project by requesting a free estimate here.